According to a recent survey conducted by the Real Estate Board of New York, real estate brokers in New York are feeling more confident than they did last year. This growth in confidence has been largely spurred by overall improvements in the economy coupled with an increase in residential sales. While the Real Estate Broker Confidence Index was sitting at 9 during the last quarter of 2013, the Real Estate Board of New York found that this had increased to 9.21 during the first quarter of 2014. This represents a growth trend that was also seen when comparing the third quarter of 2013 to the last quarter, with the confidence index being 8.75 during the third quarter. These figures represent the confidence levels of both residential and commercial brokers throughout New York. 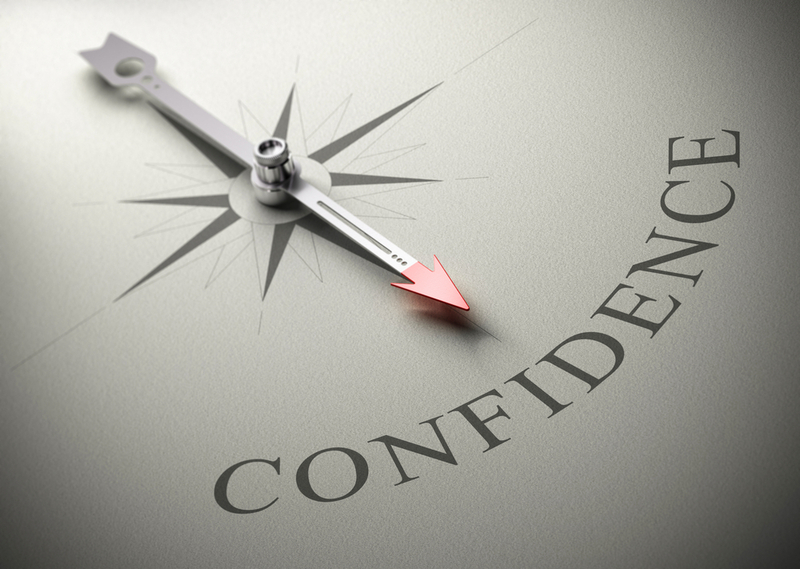 When looking specifically at confidence levels in residential real estate, respondents expressed a confidence index of 8.52 during the fourth quarter of 2013. This increased to 8.8 in the first quarter of 2014. The survey also found that the brokers are just as confident about where the market will be six months from now and that they are more confident now than they thought they would be during the third quarter of 2013. This is at least partially due to the fact that the supply wasn’t available last year, while this year has brought a reduction in demand with rental prices that are greater than what people are willing to pay. When looking at confidence levels within the commercial real estate market, the brokers had a confidence index of 9.49 during the fourth quarter last year. During the first quarter of this year, this has increased to 9.62. The survey also found that the six-month outlook confidence levels increased as well. Tourism in New York City continues to be a strength for the retail leasing market, while new space is becoming available due to continued growth and expiring leases. Despite expressing an increase in confidence levels, New York brokers are still expressing a concern about interest rates. Furthermore, many have noted that residential demand is decreasing in 2014 due to the high cost of real estate. This entry was posted in Market Insight. Bookmark the permalink. ← What’s the Story Behind the Empty Manhattan Retail Space?